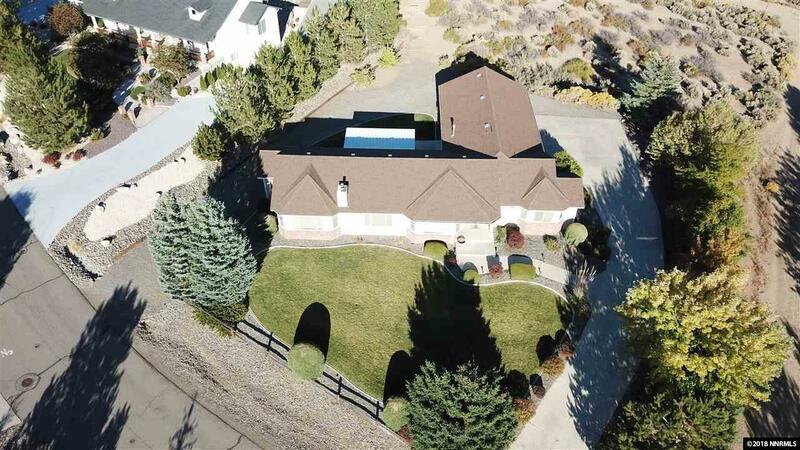 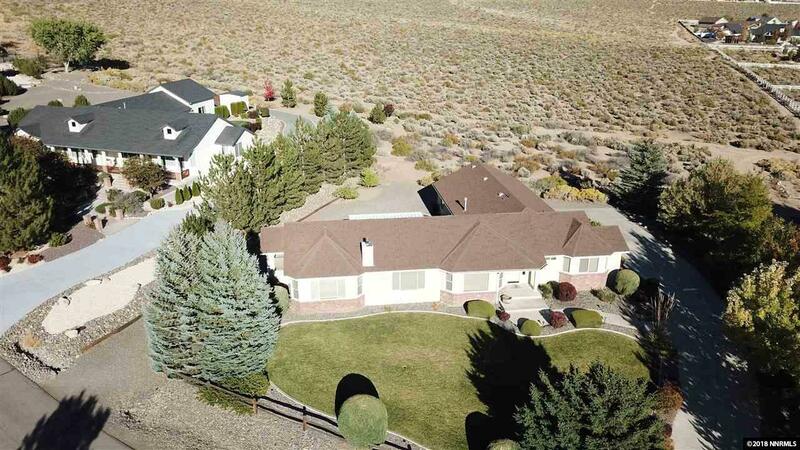 Peaceful and serene horse property which backs up to BLM, with views of Job's Peak and the Carson Valley, only 40 minutes from Heavenly Ski Resort and South Lake Tahoe. 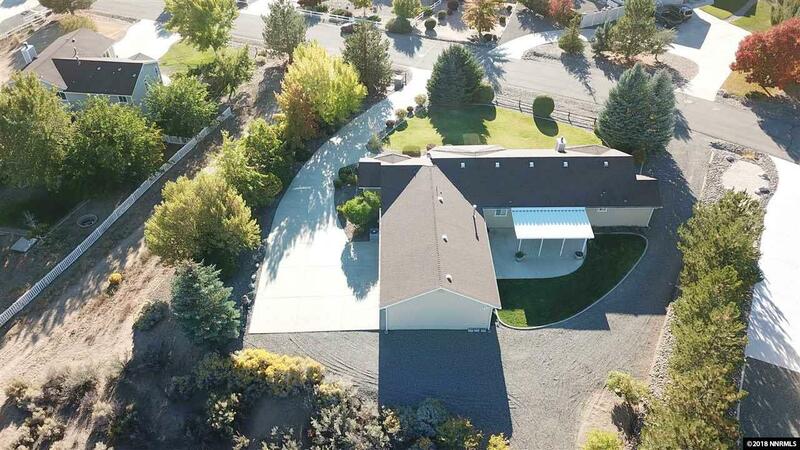 Custom 1996 build on an acre of land with 3 bedrooms, 2 bathrooms, 3 car garage, open floor plan. 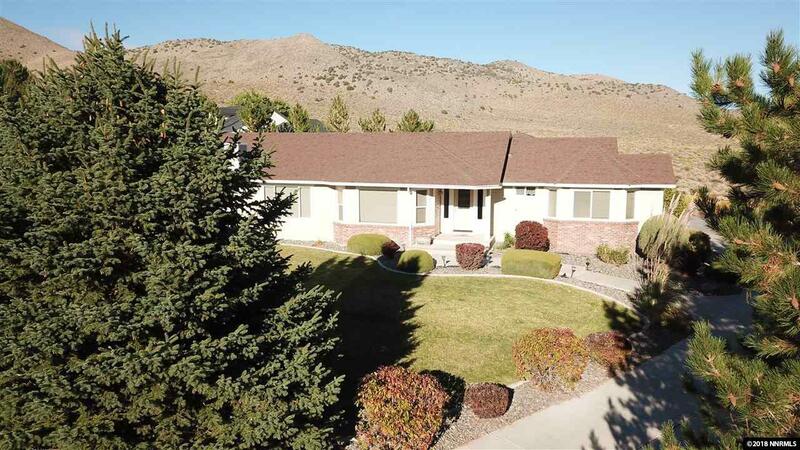 Meticulously maintained and in excellent condition with mature landscaping.